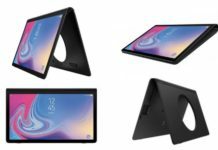 When Samsung released the Gear Sport we knew, ok — hoped, that they would bring some of its new and exciting watch faces to their other wearable devices such as the Gear S2, Gear S3 and possibly Gear Fit2 Pro. 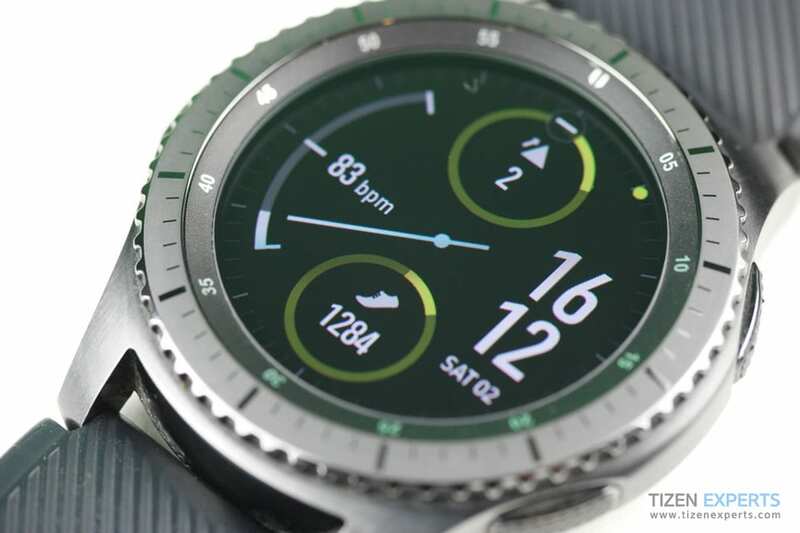 Recently the Gear S3 received its Tizen 3.0 update and some of us were disappointed not to see those watchfaces present. 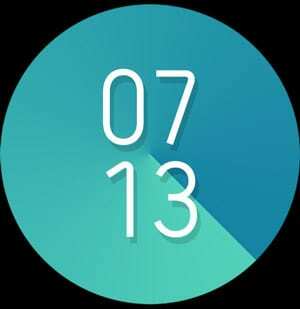 Well, now the wait is over as Samsung have made some of those watch faces available as a download directly from the Samsung Galaxy Apps Store. I have to say this little sucker is my favourite one of the bunch. A lovely sporty look with a clear analogue indicator of all your vital information including Floors, Steps and Heart Rate. In the Gear Sport version, you can further customise the colour from Blue, Lime, Red, Pink, Orange and Yellow. 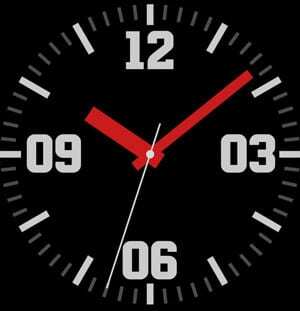 This is a clear-cut, clean watch face that has a “bold colour accent design.” You can customise the colour of the hands in the Sport version, but not this one. 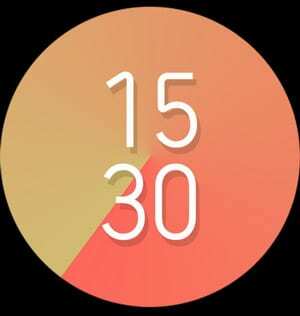 Bored of the same colours on your watch face, day in, day out? This one changes all by itself. 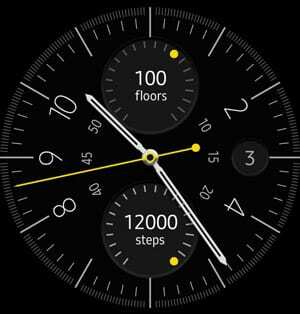 An elegant looking watchface that has your floors and steps laid out for you. 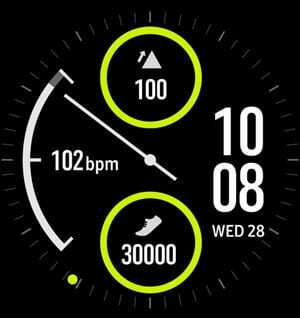 Again, the Sport version lets you customise the second’s hand colour and what indicators: Nothing, battery, sunrise/sunset, day, month, world clock, music, barometer, steps, floors and heart rate. We appreciate these watch faces, but we really would hope that Samsung gives us the options to be able to further customise them. There are some watch faces that haven’t made it over to the other wearable devices including Hourglass, Pop, Fresh, Active rhythm, Activity racer and Large. 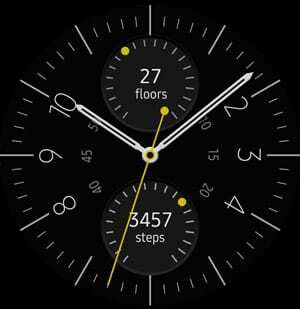 We will certainly let you know when / if these watch faces hit the Galaxy Apps Store. Next articleMake the world yours with Tap Tap Builder !